Vault Networks’s Add-Ons Services allow to create a hosting solution built for your organization, and can be easily added to your managed server solutions. 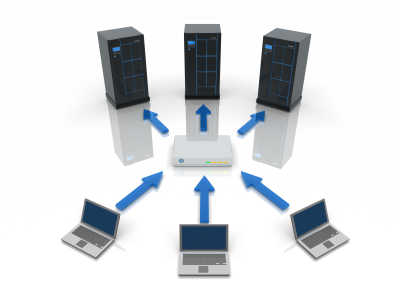 Our load balancers provide you with improved business continuity and significantly better application performance. Load balancers also ensure your business’s data and applications are available 24/7–without sacrificing performance. 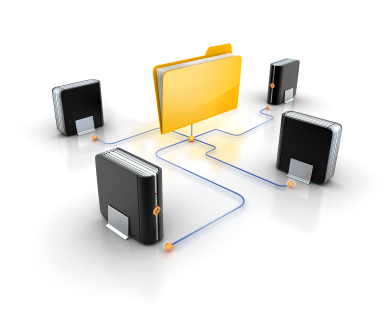 By greatly improving overall backup coverage, our managed backup services give you peace-of-mind. Vault Networks offers firewall products that will stop unauthorized visitors from accessing your business resources. We have several integrated network firewall solutions to help secure various network environments. In addition to our managed hosting and colocation services, Vault Networks offers the following add-on services to give our clients opportunities for even better performance and tighter security.